> Special offers>Wall Tiles>WALL TILES ECO QUALITY>20x50cm. to 25x80cm. 20x50cm. to 25x80cm. There are 63 products. 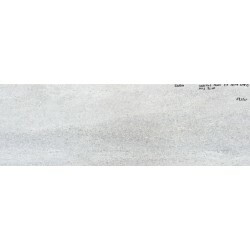 Matt Ceramic wall tiles Everest White 20x50cm. ECO Quality. Price per m². Ceramic wall tiles Finidy Blanco 20x50cm ECO quality. Matt Finish. Price per m². 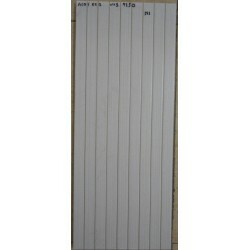 Ceramic Wall Tiles Alder Grey 20X60cm, ECO Quality. Matt Finish. Price per m². Ceramic wall tiles Alof 20x50cm. ECO Quality. Price per m². 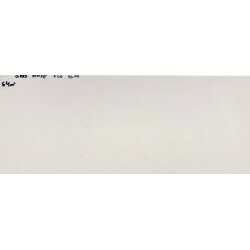 Ceramic wall tiles Arbastro Blanco 20x50cm. ECO Quality. Price per m². Ceramic wall tiles Cachemira Marrón 20x50cm. ECO quality. Matt Finish. Price per m². Ceramic wall tiles Carrara 20x50cm. ECO Quality. Price per m². 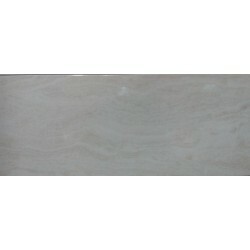 Ceramic wall tiles Carrara Decor 20x50cm. ECO Quality. Price per m². Ceramic Wall Tiles Cool 5 Grf 20X60cm, ECO Quality. Shiny Finish. Price per m². Ceramic Wall Tiles Cool Grf 20X60cm, ECO Quality. Shiny Finish. Price per m². 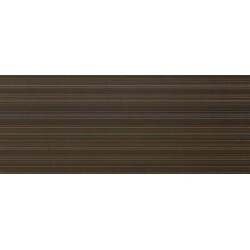 Ceramic wall tiles Dune Beig 20x50cm. ECO Quality. Price per m². Ceramic wall tiles GrisMarrón 20x50cm. ECO quality. Matt Finish. Price per m². Ceramic Wall Tiles Habitat 4 Bln 20X60cm, ECO Quality. Matt Finish. Price per m². Ceramic Wall Tiles Habitat Bln 20X60cm, ECO Quality. Matt Finish. Price per m². Ceramic wall tiles Iron Crema 20x50 ECO Quality. Price per m². 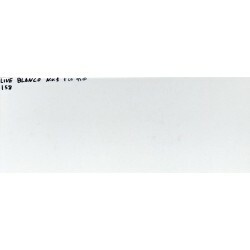 Ceramic wall tiles Live Blanco 20x50cm. ECO quality. Shiny Finish. Price per m². Ceramic wall tiles Maison Marrón 20x50cm. ECO quality. Matt Finish. Price per m². Matt Ceramic wall tiles Flamengo Gris 20x50cm. ECO Quality. Price per m². 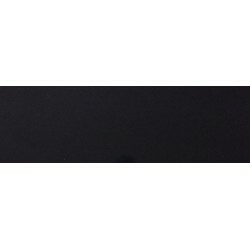 Matt Ceramic Wall Tiles Habitat Pearl 20X60cm, ECO Quality. Price per m².